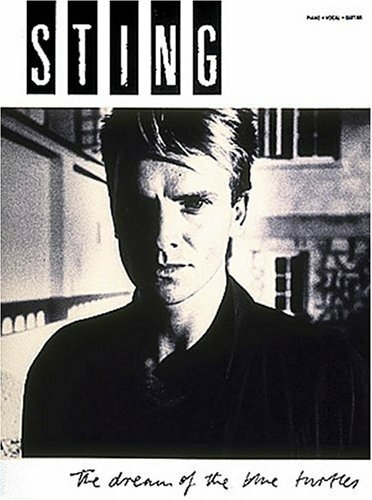 Sting - Gordon Matthew Thomas Sumner, CBE, universally known by his stage name Sting, is a Grammy Award-winning English musician from Wallsend in Newcastle upon Tyne. Prior to starting his solo career, he was the principal songwriter, lead singer and bass player of the rock band The Police. As a solo musician and member of The Police, Sting has sold over 105 million records, and received over sixteen Grammy Awards for his work.